For me most confusing question is what to pack in my daughter's lunch box or what to give her when she returns from her tennis or swimming class. 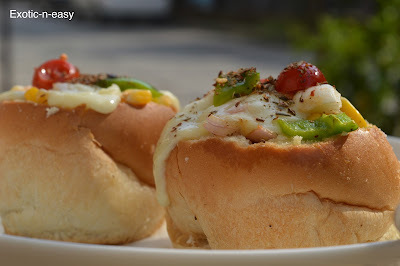 I hope most of you mothers will agree with me. So just to get rid of this confusion I normally try to give my every day cooking a twist. 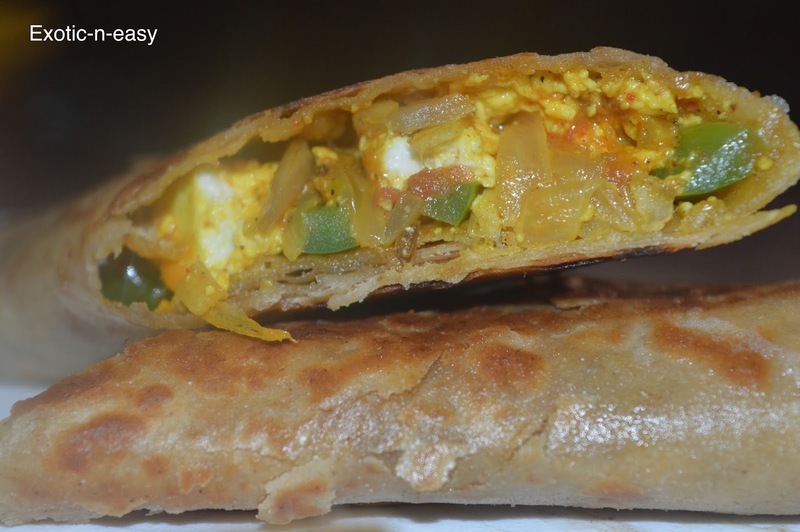 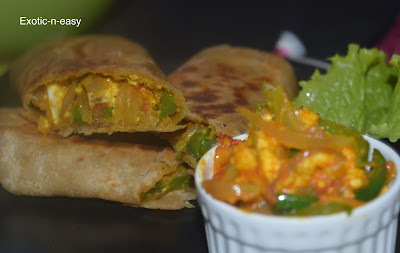 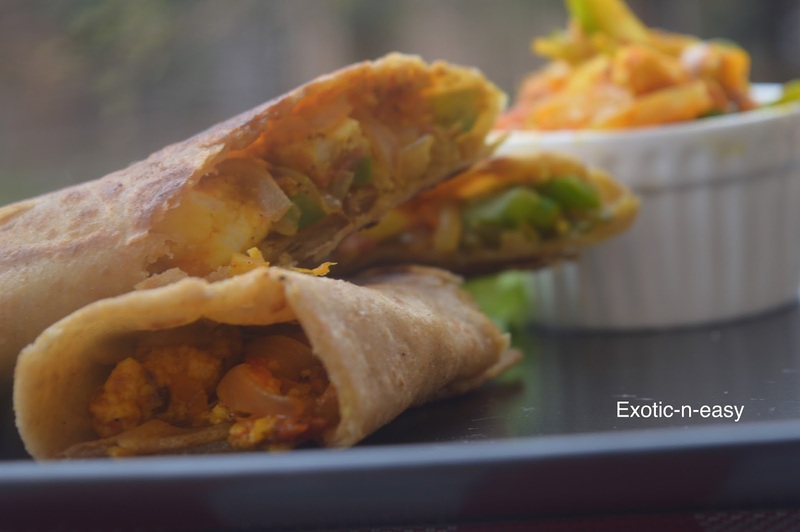 Cheese Capsicum Wrap is one such example of our every day food served in a way our kids will enjoy ..